Broadpeak is a team of passionate people, who share the same will to have an impact on the future of TV. Meet some of our leaders. Jacques is the President & CEO of Broadpeak. He is driving the strategy and execution of the company to develop and realize the full potential of the Global Leader of IP Video delivery solutions. 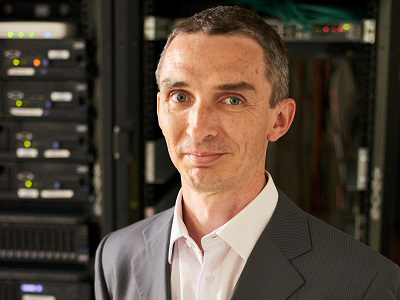 Prior to co-founding Broadpeak, Jacques Le Mancq was with the Technicolor Connect Division where he assumed the role of Product Line Manager for the video streaming servers product family. He led a spin-off project with 5 other co-founders to create Broadpeak. Prior to joining Technicolor, he has been involved in the development of MPEG-2 protocol testing & monitoring solutions that were consecrated by two Emmy Award in 1999 and 2007, holding different engineering and product marketing positions within Thales Broadcast and multimedia (Rennes, France) as well as Tektronix (Portland, Oregon). He owns several patents in the field of digital television. 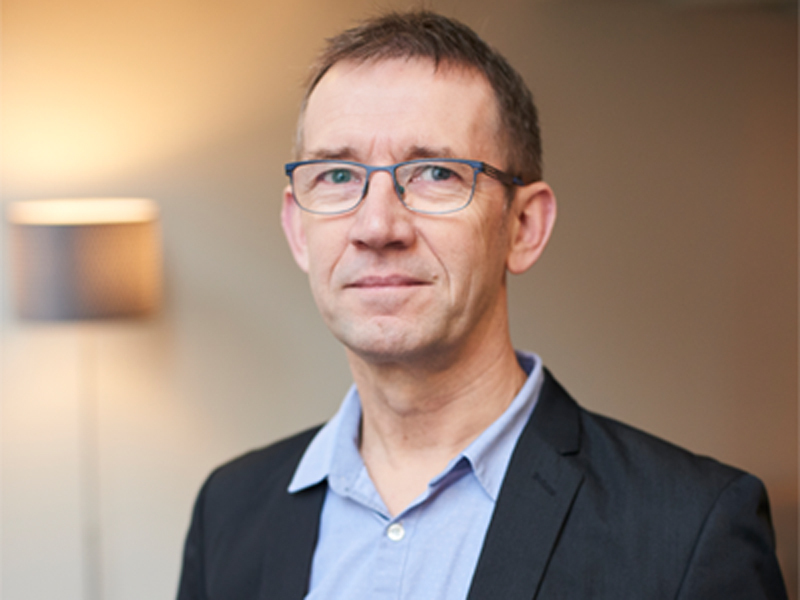 Jacques Le Mancq holds a Master degree of Economics and a Master degree of Computer Sciences from the University of Rennes, France. Fabrice drives the sales strategy and the business development. 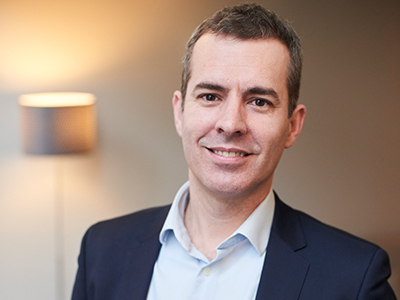 Fabrice Bellanger has over 15 years of experience in the broadcast, media and telecommunications industries. 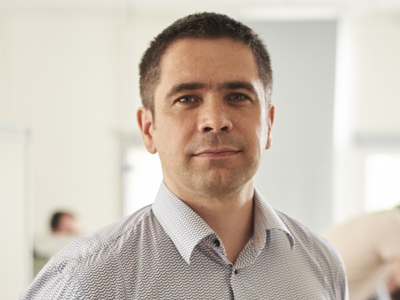 Prior to co-founding Broadpeak, Fabrice was Product Manager for SmartVision IPTV platform and Business Developper for SmartVision IPTV and Mobile TV in Technicolor/Thomson. During 3 years, he was Sales Manager Western Europe for Thales Broadcast and Multimedia. He started his career at Canal+ Technologies, in charge of Product Management for STB Middleware MediaHighway. He graduated in electrical engineering from Rennes University and holds a Master Degree in International Business from Lille University. Fabrice is also a graduate from the THOMSON Leadership program / Harvard Business School, Boston – MA in 2007. Dominique is the Chief Technical Officer of Broadpeak. He leads and inspires the R&D team. Dominique has 25 years of R&D experience in the fields of compressed video and content delivery networks. Prior to co-founding Broadpeak, Dominique was SmartVision Delivery solutions Chief architect. Dominique is at the origin of the design of several generations of Technicolor Video On Demand and broadcast servers that received several industry awards. Prior to this, he held various management and engineering positions within Grass Valley, Thales and Matra Communications. Dominique owns several patents in the field of digital television. Dominique Colombel holds a degree of Electrical engineering from the University of Nantes, France. Yann is Broadpeak’s Operation Director. He leads the team in charge of projects, professional service, customer service, validation and quality. Prior to joining Broadpeak, he worked 6 years at Technicolor, as the IPTV Service Platforms Project Team Manager, where he created the Professional Services and Supply Chain team. Prior to Technicolor, Yann worked at Thales Broadcast & Multimedia. He graduated from INSA Rennes engineering school and holds a DEA in electronics from the University of Rennes. 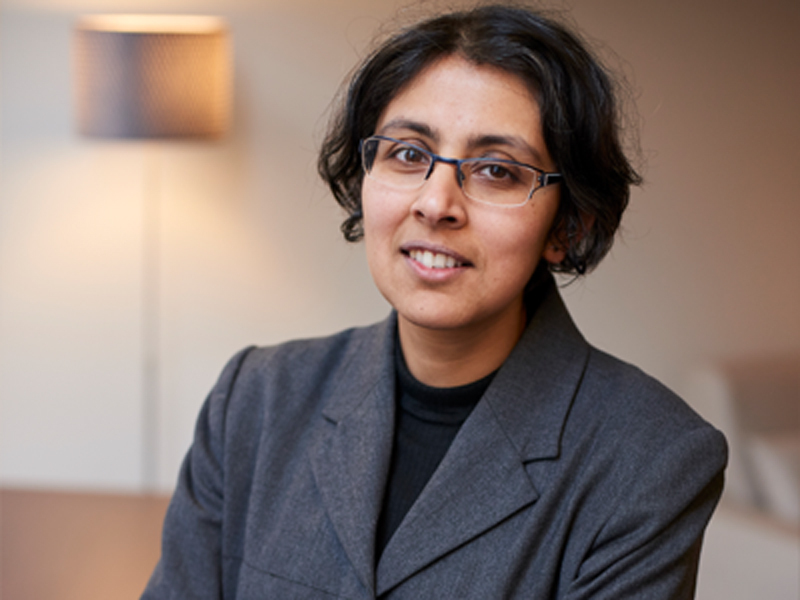 Nivedita is in charge of communication and product strategy and positioning. Before joining Broadpeak, she worked for 3 years as a Product Manager for Envivio, specialist of H.264 encoding and for Thomson, where she was in charge of the IPTV and Mobile TV Service Platform. She graduated from IMT Atlantique (formerly Télécom Bretagne) engineering school and holds a Master of Science in Satellite Communications from UCL, London.